The Secretary of the Mae Tao Clinic (MTC) Board, Nway Nway Oo (at left with the author of this story), has been working at MTC for over ten years. She uses her vast skills and experience in the area of Child Protection where she was the programme manager from 2006, before becoming Deputy Director of Child Protection in 2017. 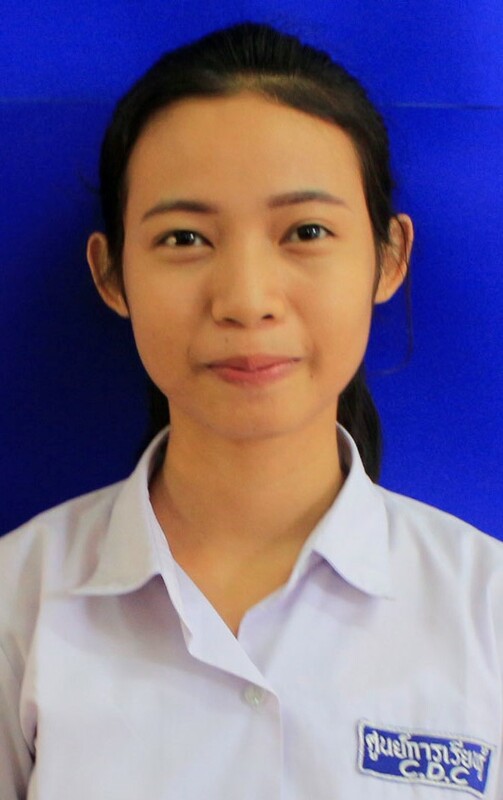 She has a certificate in Business and Administration from Payap University and a Master in Public Health from Khon Kaen University. None of this would have been possible had she not been able to earn a GED (General Equivalency Diploma) that allowed her to continue with higher education. Many Thai and international universities accept the GED as equivalent to a high school diploma and, sadly, in Thailand many "stateless people", i.e. those living in Thailand without documentation of their nationality, are not permitted to attend Thai primary and secondary public schools. This status applies to many of the people served by MTC -- thus the need for the Child Development Centers and GED training at MTC. Going forward, CMIRC will focus its support for MTC on the Child Protection and Education Department which includes Child Protection Training, The Child Development Center and Birth Registration efforts. Learn more at the Mae Tao Clinic Website. We hope to announce two fundraising events soon; one will be in Chiang Mai the other in Mae Sot. Hope you come to see it for yourself -- please see the article about the Mae Tao Clinic Tour above. 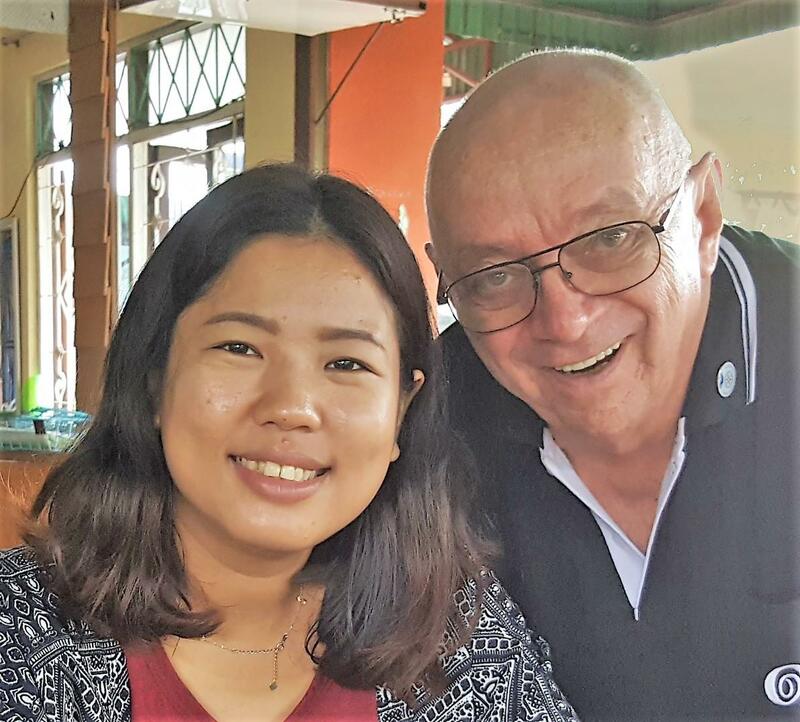 Our fundraising efforts last Rotary year supported Mae Tao Clinic’s Child Development Center, especially their program to provide GED testing to qualified students studying both in Mae Sot and Chiang Mai. 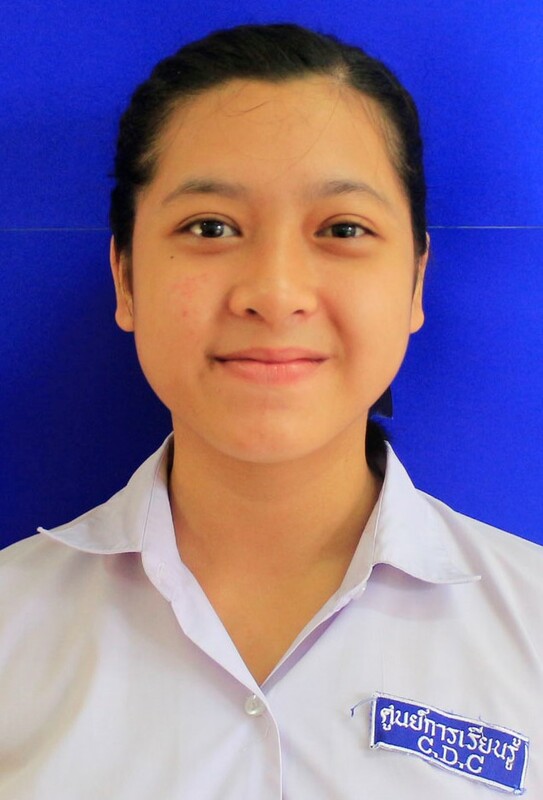 We just received news that both of the students we funded in Chiang Mai have passed their GED. Here is what they have to say! Hello, my name is Nant Marlar Tun (right). I studied in Pre-GED class at CDC school. I would like to take this opportunity to thank you for your generosity in funding for the school year of Pre-GED class. Students are trying hard to study for the GED certificate. And without your help and your support, we may not accomplish to study in Pre-GED class. Furthermore, your generosity supports us to get on step closer to our goal. Thank you very much for your support. I successfully finished my GED exam with 623 out of 800 marks. At first, I thought I could never enter university since I could not afford the exam fee. Without your help, I will not have the chance to sit the GED Exam. In order to study in university, passing the GED exam is the first and prominent step. To get on next step, I’m trying to apple scholarship to study in University majoring in business. The reason is students are trying hard for higher education to get a good job and help back their community. Although you could support your community with your effort, it will be more effective to support with money. For instance, students need exam fee to sit the GED exam and teachers have to find for the exam fee. Therefore, I’m choosing business major to working for my community and support them. Thank you for your endless support. Thank you for giving me a chance to pursue my dream. Hello, I am Naw Grace Myint Swe (left) from CDC school in Pre-GED class. Pre-GED class was founded in 2017 for the first time and this is the class that you were always wanting all of the students to pass the GED exam and supporting the students to be able to take exam. My dream of taking GED exam is coming true. Started from my school year till finished my school, Jerry, you always care about us and visited to my school even you were busy and your back pain. Thank you for finding budgets for our students and giving us the opportunity to take GED. Moreover, I passed my GED exam with 636 out of 800 marks in the first try in Pre-GED class in 2017. Students such as myself would be unable to pursue this exam. My educational pursuits come from your supports. So I really thank you for your enabling this opportunity to me and to all of the other students without hesitate. After passing my GED, one of the though came to my mind that I have one step closer to continue my further career. My future plan is to go to university majoring in Economic and I want to become a managing accountant. Once again, thank you for having confidence in me and all of the other students and supporting us. The challenge at Mae Tao Clinic can be summarized by saying that while many major donors have stopped supporting organizations on the Thai side of the border, the migrants and refugees are still here and still need our support. You may be interested in MTC's 2017 Annual Report. It’s heart breaking because of the need and encouraging because of the great efforts that go on every day!